Replay of our 3/5/19 Live Podcast on Twitch. Live Every Tuesday at 8PM EST / 5pm PST. 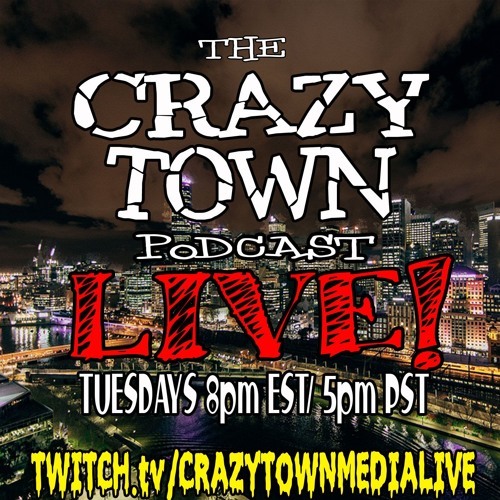 twitch.tv/crazytownmedialive Topics include: - Ridiculous Documentary about Blood Doping - China Bans a Video Game due to Insecurity - Big Brother China is watching you revisited - Potential Cure for HIV - A Girl Scout's Hero isn't as he seems.